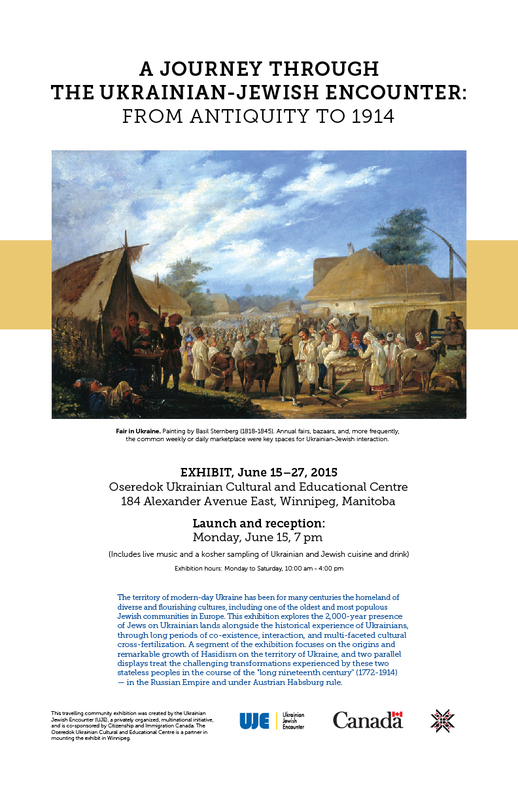 Winnipeg – Oseredok Ukrainian Cultural and Educational Centre and the Ukrainian Jewish Encounter (UJE) are pleased to present an exhibition entitled A Journey Through the Ukrainian-Jewish Encounter: From Antiquity to 1914. The exhibition, which opens Monday, June 15, 2015 and runs through to Saturday, June 27, 2015, is being shown at the Oseredok Centre, 184 Alexander Ave. East.Exhibition hours are Monday to Saturday, 10:00 am – 4:00 pm. 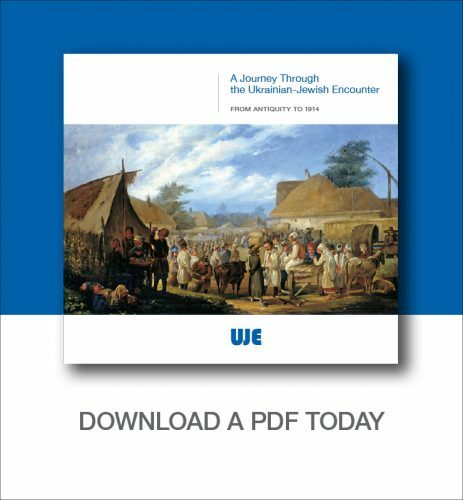 The Ukrainian Jewish Encounter (UJE), a privately organized multinational initiative launched in 2008 as a collaborative project involving Ukrainians of Jewish and Christian heritages and others, in Ukraine and Israel as well as in the diasporas. 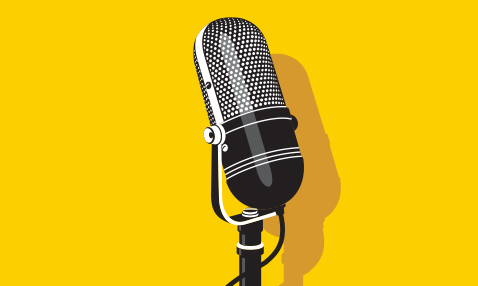 Its work engages scholars, civic leaders, artists, governments and the broader public in an effort to promote deeper mutual comprehension and solidarity between the two peoples. Oseredok Ukrainian Cultural and Educational Centre is a not-for-profit heritage institution whose aim is to collect, document, present, and share Ukrainian cultural heritage with Canadians. It is recognized for the wealth of its collections of Ukrainian folk art, fine art, music, and community history. 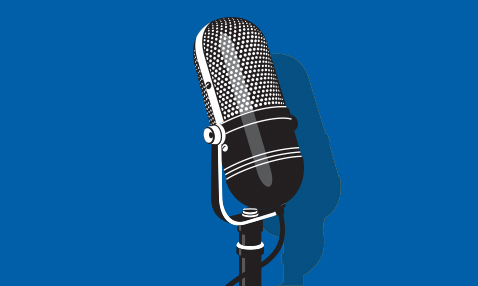 Oseredok shares its collections through public programs of exhibitions, public lectures, workshops and courses. This travelling community exhibition premiered in Toronto at the Schwartz/Reisman Centre in Vaughan in May. 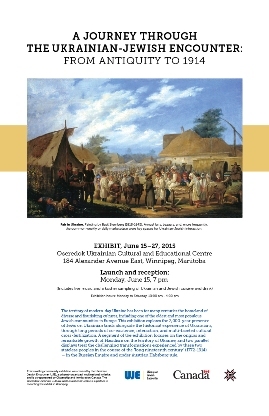 After Winnipeg, it will return to downtown Toronto July 7–19 to the Ukrainian Museum of Canada–Ontario Branch, St. Vladimir Institute, and then travel to Edmonton and Montreal in August/September.